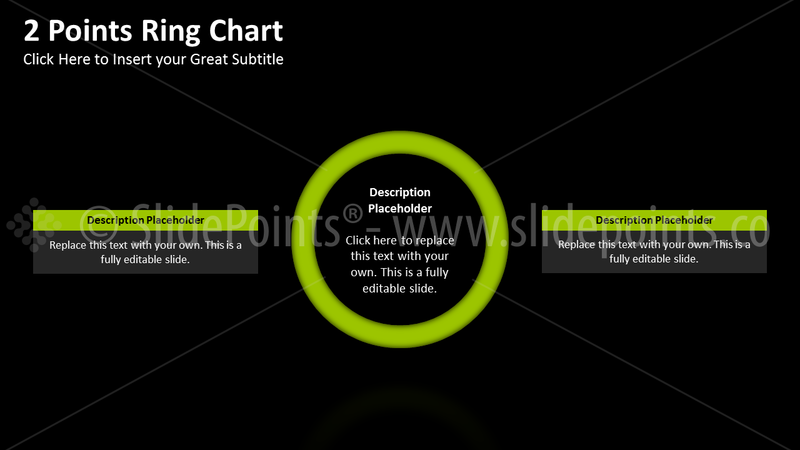 This slide kit includes 152 slides: 14 unique slides in light background & 14 unique slides in dark background. 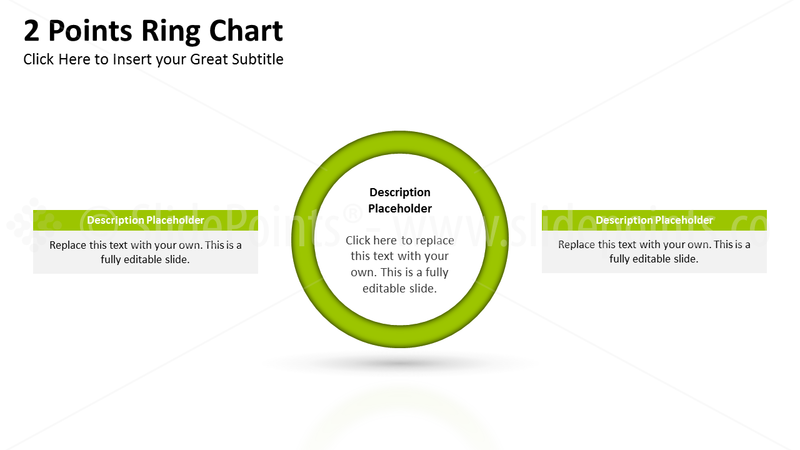 All of them are available in 4:3 & 16:9 aspect ratios and ppt & pptx format, and were designed using PowerPoint Slide Master for you to adapt them to your business brand guidelines in one click. 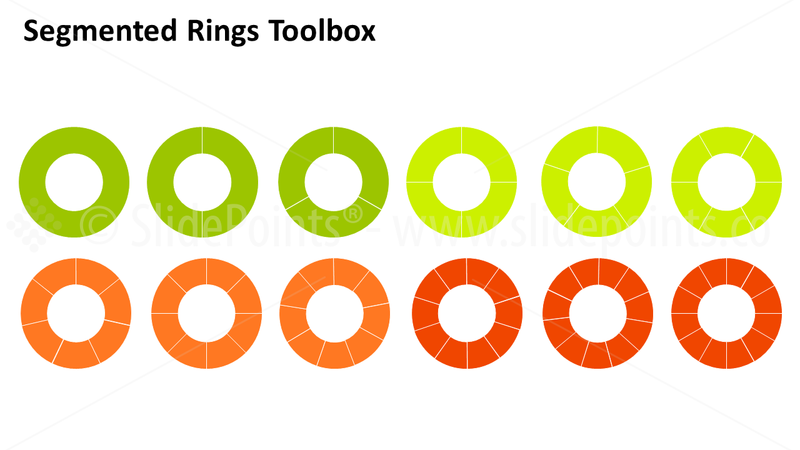 Representing ideas with segmented circles or rings is a dynamic way to put processes, diagrams, flows, etc, into context. 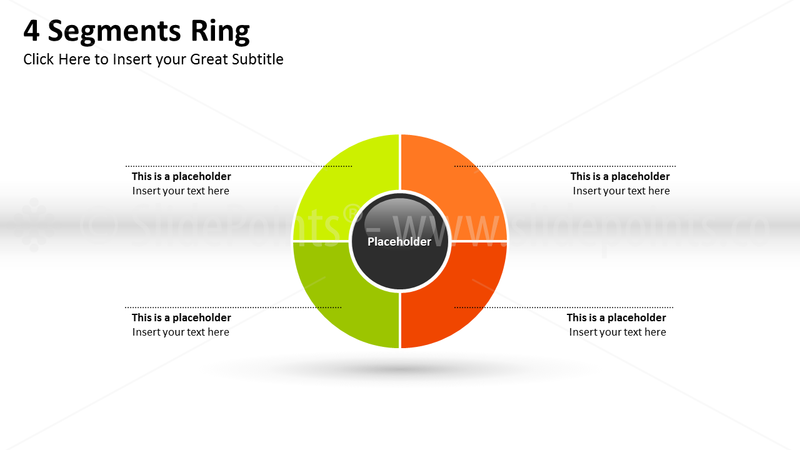 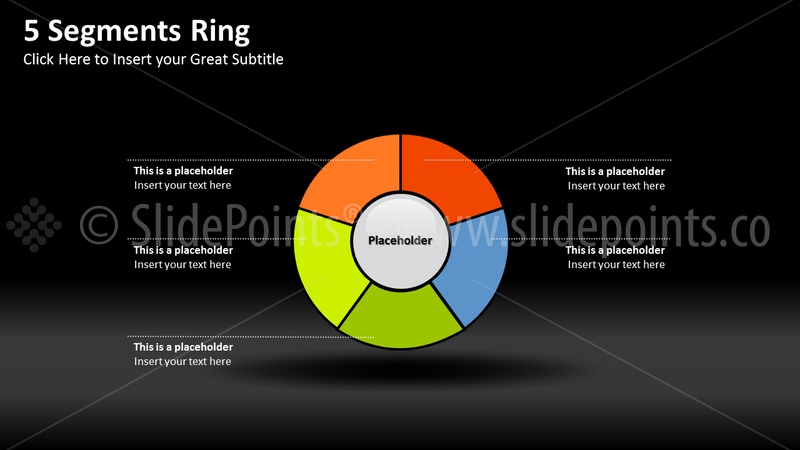 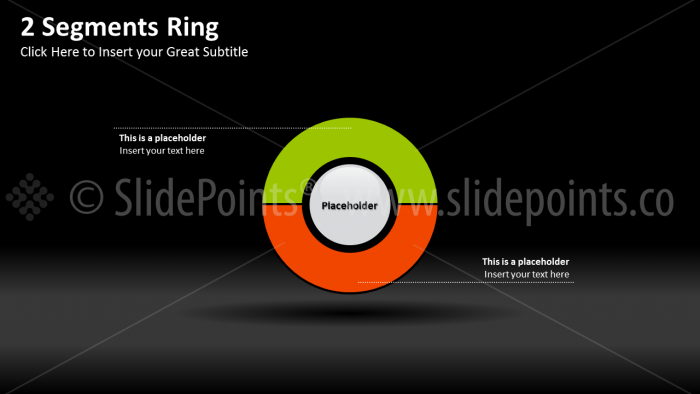 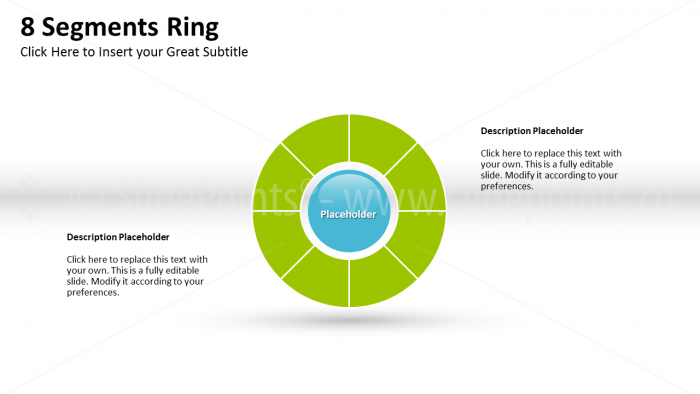 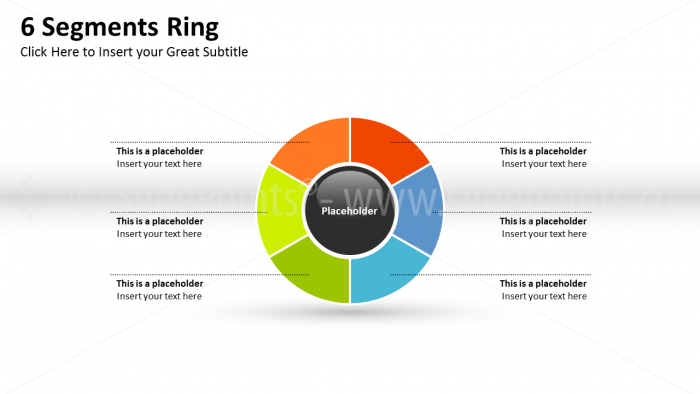 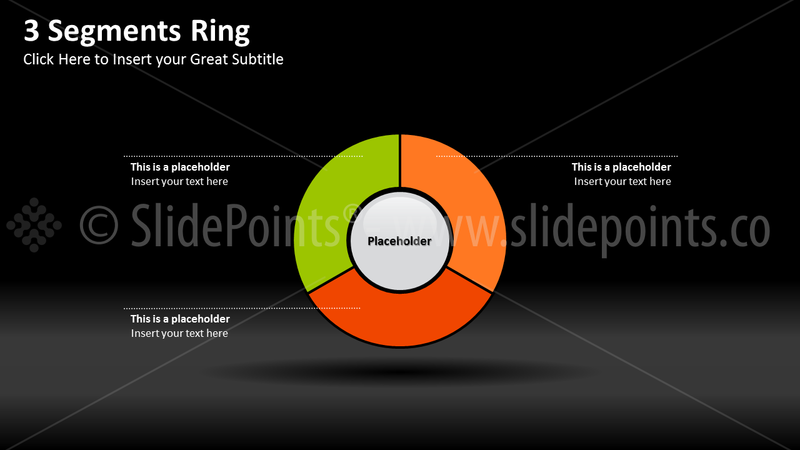 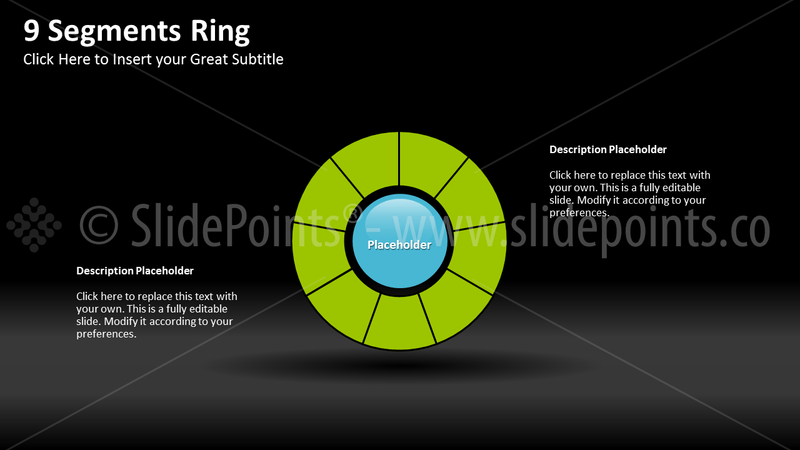 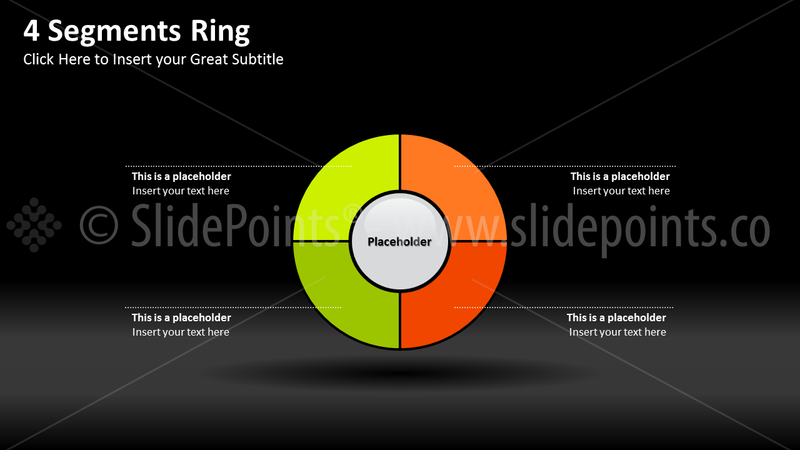 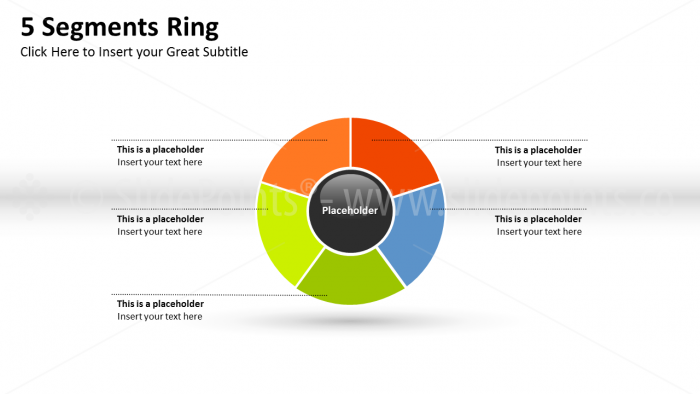 Use these rings and circles PowerPoint slides in order to facilitate your audience to clearly understand your goals.